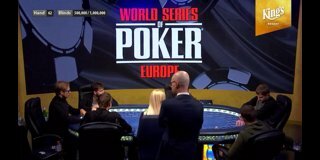 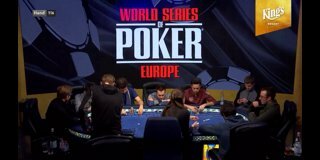 Highlight: WSOPE Main Event – Final 6 (Bracelet #10) - JACK SINCLAIR IS THE WSOP EUROPE 2018 MAIN EVENT CHAMPION! 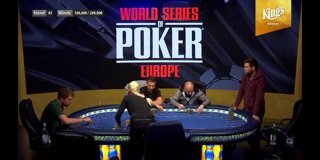 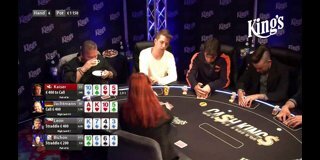 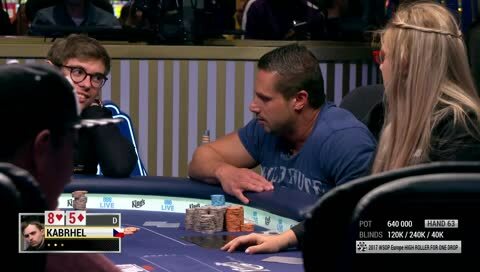 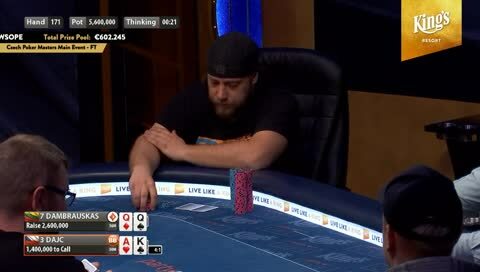 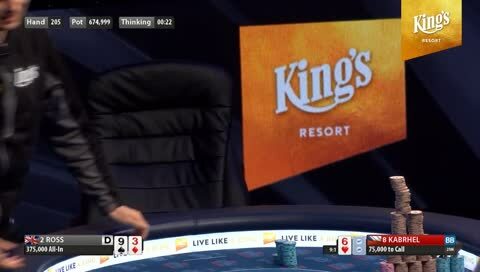 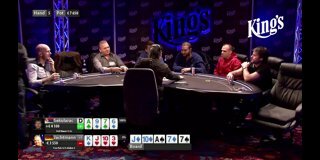 Highlight: WSOPE Main Event – Final 6 (Bracelet #10) - Huge pot and a big bluff! 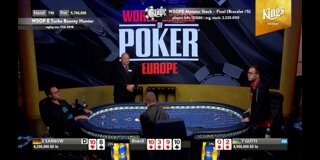 Highlight: WSOPE Main Event – Day 3 (Bracelet #10) - 4m chips in the middle - biggest pot so far! 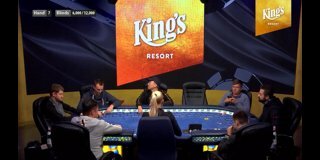 Highlight: WSOPE 100k Super HighRoller – Day2 (Bracelet #9) - Timothy Adams out in 9th place after starting the day as chipleader! 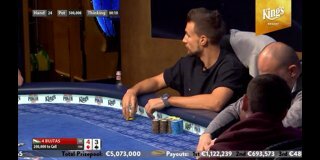 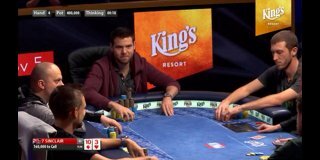 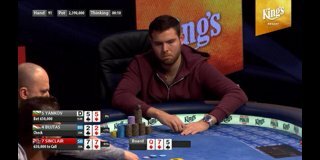 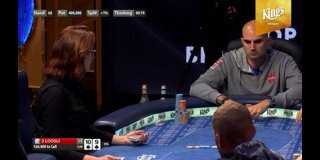 Highlight: WSOPE 100k Super HighRoller – Day2 (Bracelet #9) - Dominik Nitsche takes all the chips! 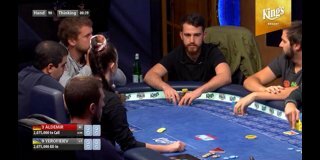 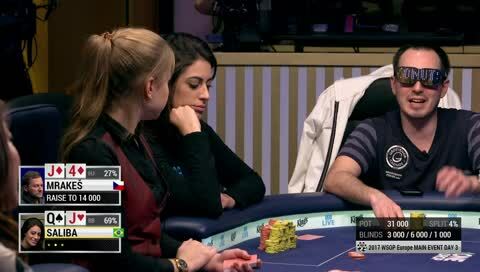 Highlight: WSOPE 100k Super HighRoller – Day2 (Bracelet #9) - Dominik Nitsche up to over 40m! 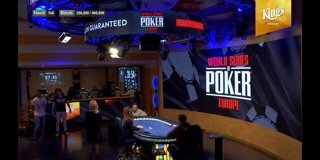 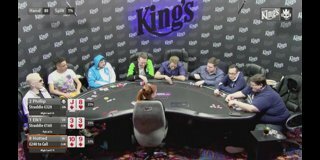 Highlight: WSOPE NLH 25k High Roller – Final Day (Bracelet #8) - Final hand! 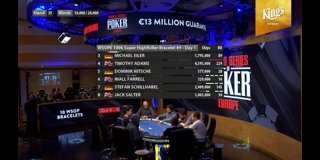 Highlight: WSOPE 100k Super HighRoller – Day1 (Bracelet #9) - 8 million pot! 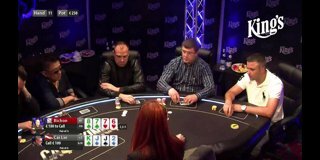 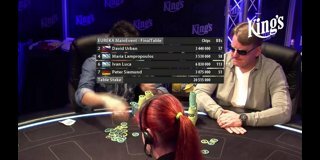 Highlight: WSOPE 100k Super HighRoller – Day1 (Bracelet #9) - Filatov doubles up! 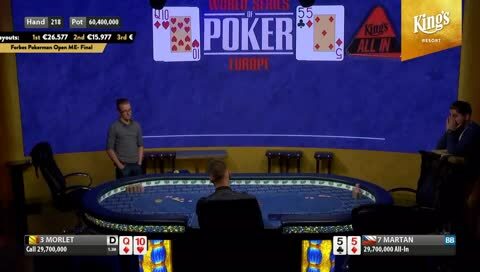 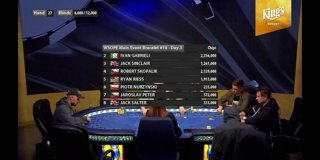 [title] => Highlight: WSOPE Main Event – Final 6 (Bracelet #10) - JACK SINCLAIR IS THE WSOP EUROPE 2018 MAIN EVENT CHAMPION! 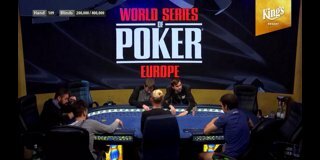 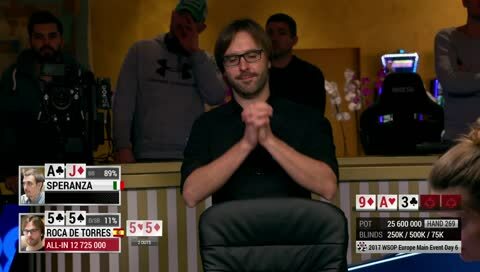 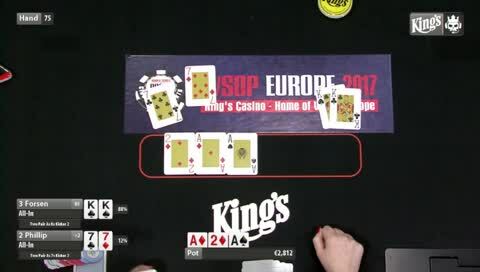 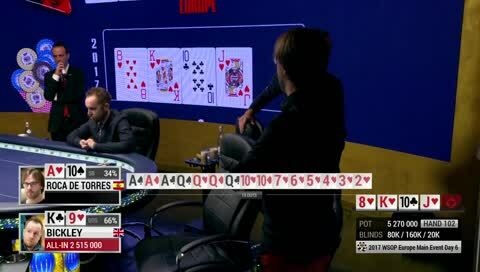 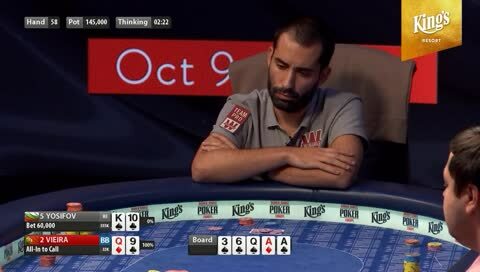 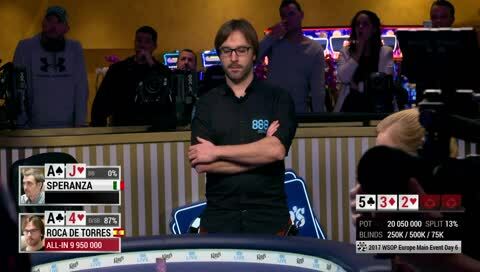 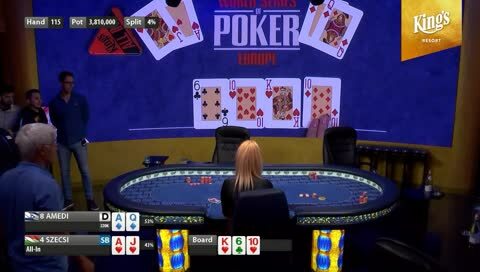 [title] => Highlight: WSOPE Main Event – Final 6 (Bracelet #10) - Huge pot and a big bluff! 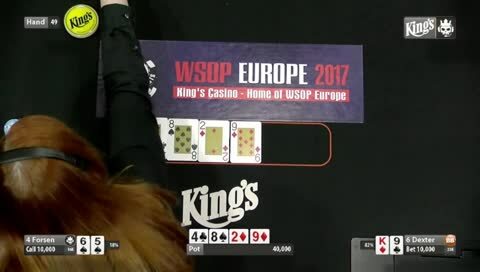 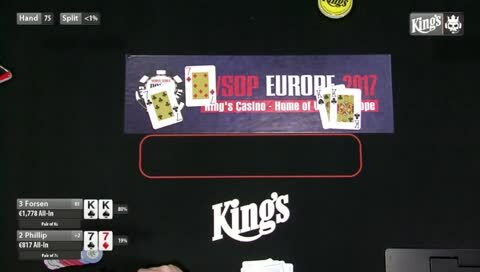 [title] => Highlight: WSOPE Main Event – Day 3 (Bracelet #10) - 4m chips in the middle - biggest pot so far! 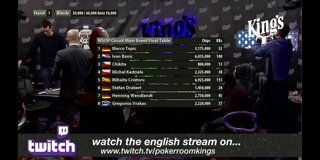 [title] => Highlight: WSOPE 100k Super HighRoller – Day2 (Bracelet #9) - Timothy Adams out in 9th place after starting the day as chipleader! 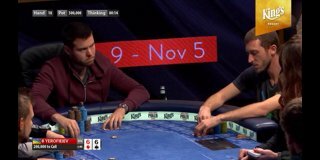 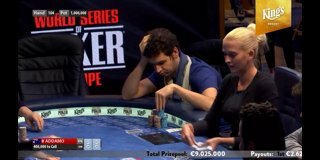 [title] => Highlight: WSOPE 100k Super HighRoller – Day2 (Bracelet #9) - Dominik Nitsche takes all the chips! 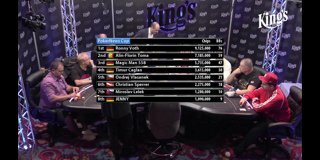 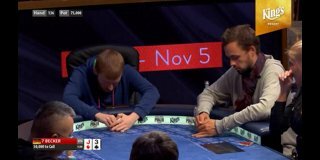 [title] => Highlight: WSOPE 100k Super HighRoller – Day2 (Bracelet #9) - Dominik Nitsche up to over 40m! 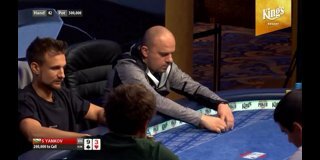 [title] => Highlight: WSOPE NLH 25k High Roller – Final Day (Bracelet #8) - Final hand! 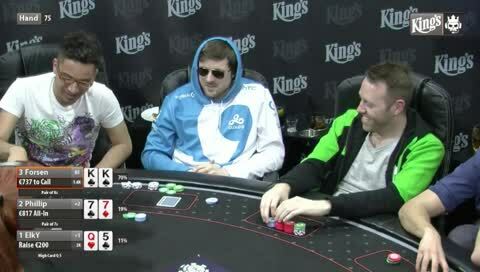 [title] => Highlight: WSOPE 100k Super HighRoller – Day1 (Bracelet #9) - 8 million pot! 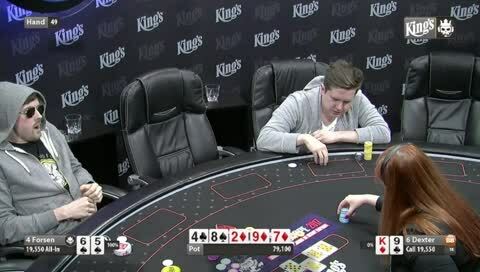 [title] => Highlight: WSOPE 100k Super HighRoller – Day1 (Bracelet #9) - Filatov doubles up! 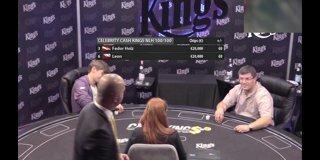 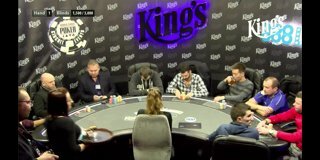 [description] => Forsen is playing with pocket Kings at the King's Poker Gamers Contest in Rozvdadov. 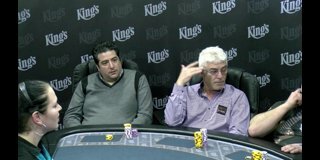 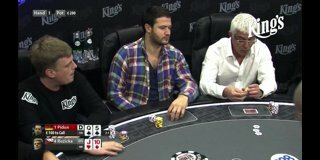 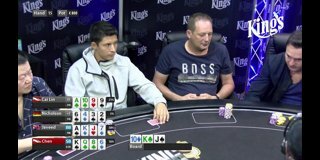 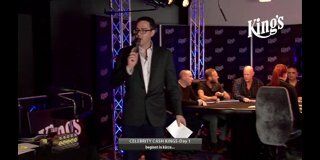 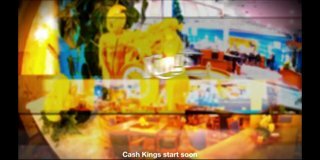 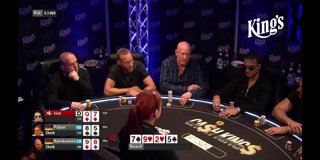 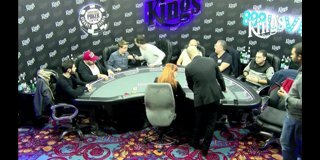 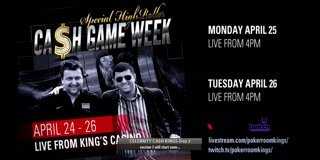 [description] => Cash Kings NLH with blinds €100/€200 and Boris Becker in action! 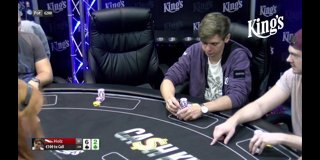 Some of the best cash game players in the world are going to play for the highest sums. 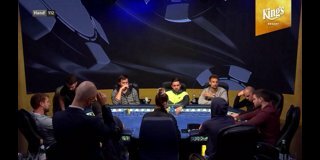 With 50€/100€ NLH and a minimum Buy-In of 20.000€ the fifth episode. 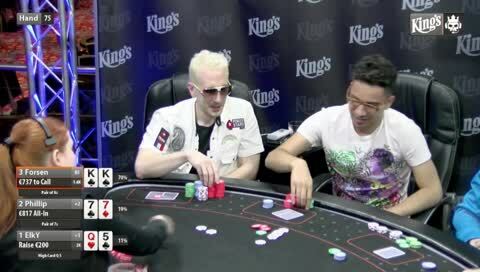 Some of the best cash game players in the world are going to play for the highest sums. 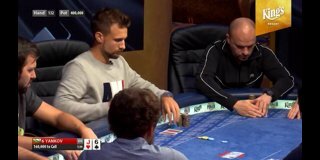 With 50€/100€ NLH and a minimum Buy-In of 10.000€ the fourth episode. 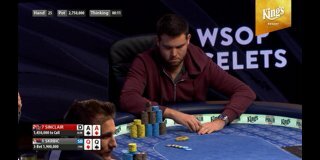 Some of the best cash game players in the world are going to play for the highest sums. 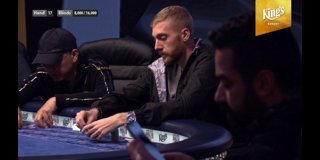 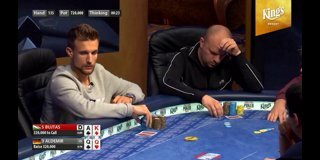 With 50€/100€ NLH and a minimum Buy-In of 10.000€ the third episode. 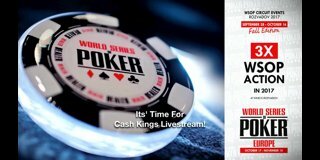 Some of the best cash game players in the world are going to play for the highest sums. 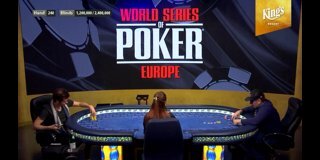 With 50€/100€ PLO and a minimum Buy-In of 10.000€ the second episode. 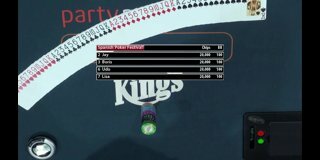 [description] => Last 4 players. 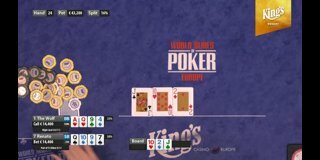 King's Poker Gamers Contest : FORSEN DO IT! 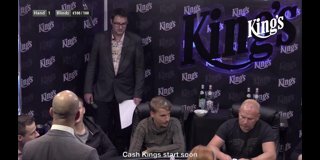 [Cash Game] Kings Gamers Contest : Revenge ! 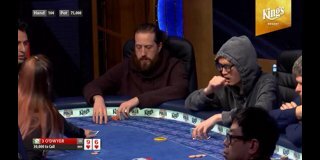 hau mach and ri raise! 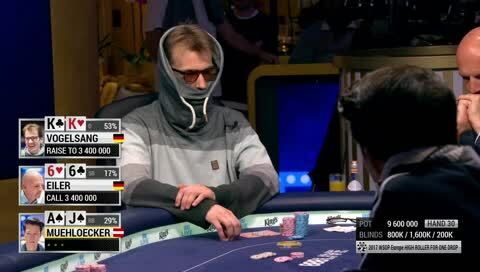 LEts gau! 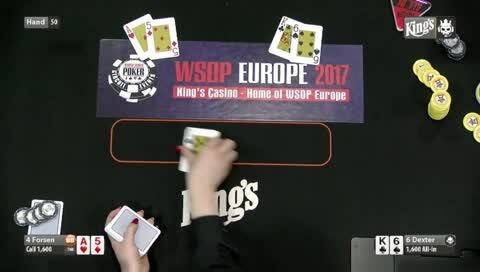 [title] => King's Poker Gamers Contest : FORSEN DO IT! 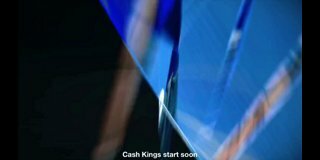 [title] => [Cash Game] Kings Gamers Contest : Revenge ! 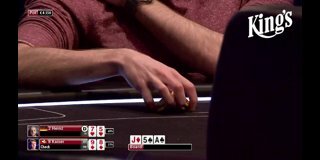 [title] => You're not alone. 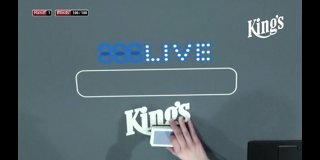 [title] => What would you do?? 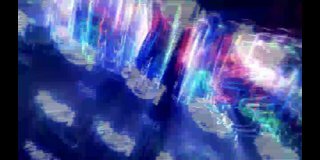 [title] => hau mach and ri raise! 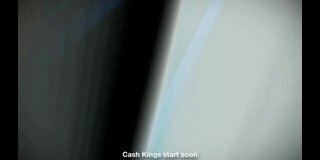 LEts gau!